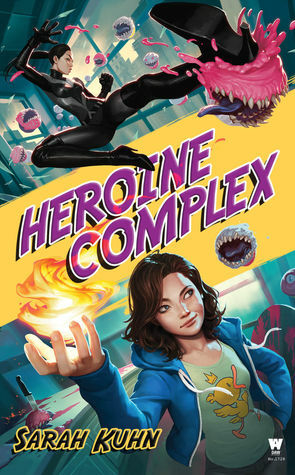 The first chapter of this almost read like a parody of urban fantasy, with an Asian-American superheroine fighting off fanged demon cupcakes. A bit too absurd for me, unfortunately. 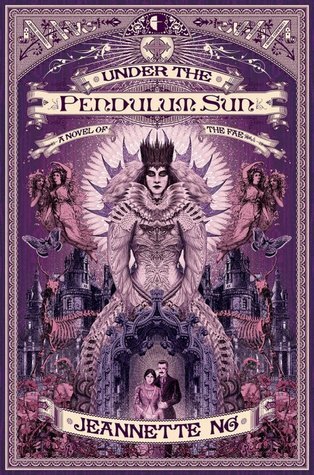 I didn't care for their book too much--a bridge too far on the handwavey science for me--but this author excelled with their characters, particularly the protagonist. A writer to keep an eye on. Now this is an intriguing book--a Fae gothic, the story of the first Christian missionaries to Arcadia, the lands of the Fae. It's an idea that's obvious and delightful, and made me wonder why on earth someone hadn't written this book before now. That I didn't rate the author higher testifies to the tough competition in this category. 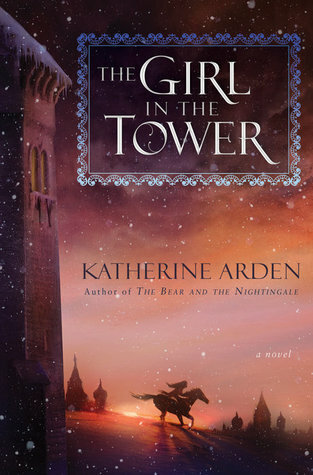 I believe Arden was actually nominated on the strength of her first book, The Bear and the Nightingale, a Russian folklore fantasy. I preferred her second book, pictured here. 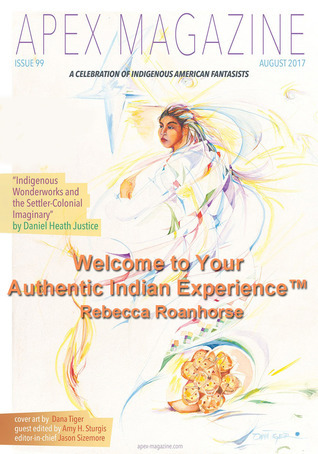 Roanhorse just won the Nebula for what I believe was her first published story, "Welcome To Your Authentic Indian Experience." I wouldn't be surprised, and would be delighted, if she duplicated that hat trick with the Hugos. Prasad made quite a splash this year, with two stories on the Hugo and Nebula ballots. 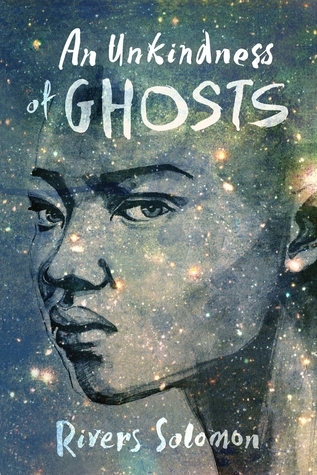 The story of hers that most impressed me, however, didn't make either ballot--it's the funny and surreal "Portrait of Skull With Man," from Fireside Fiction. This one was tough. I would be happy with any of the top 4.